Lillian Allen — grassroots artist, cultural activist and university professor — is considered a godmother of rap/hiphop, dub and spoken word. Her work is used across the educational spectrum, encompassing alternate learning contexts from kindergarten to post graduate studies. 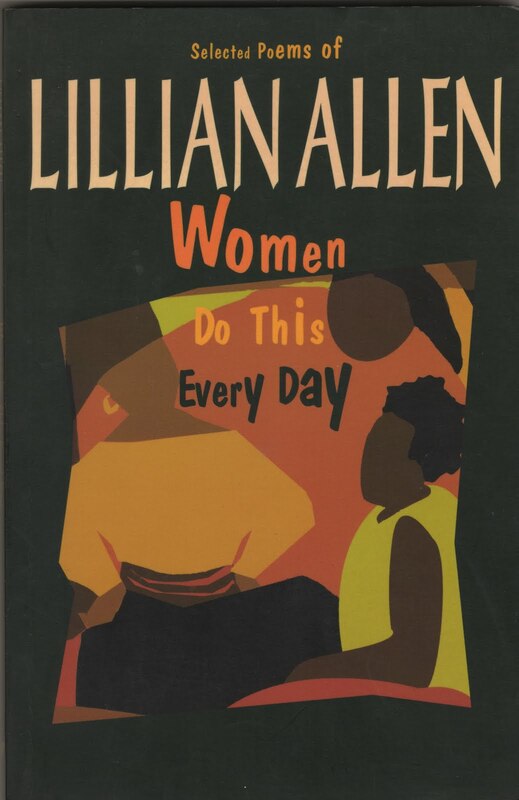 Lillian’s highly crafted and empowering poetics forges a contemporary sensibility and springs from a deep well of understanding and rooted knowledge about the cares, struggles, hopes, dreams and the possible futures of women, men and young people – of the textured multiverses we inhabit. Themes of transformation and incisive perspective lace the body of her work. Lillian Allen’s poem ‘Marshalling McLuhan’ is part of an online exhibition presented by hunun.com, a collaboration with visual artist Aaron Mitchell. This work is part of the 100th anniversary of McLuhan. Dub Mashup Remix Plunder.